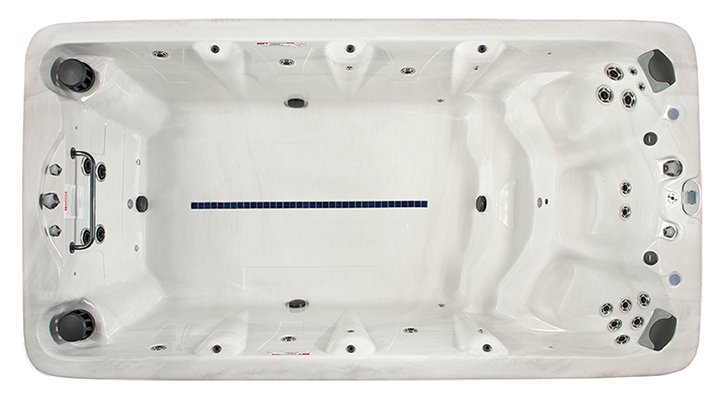 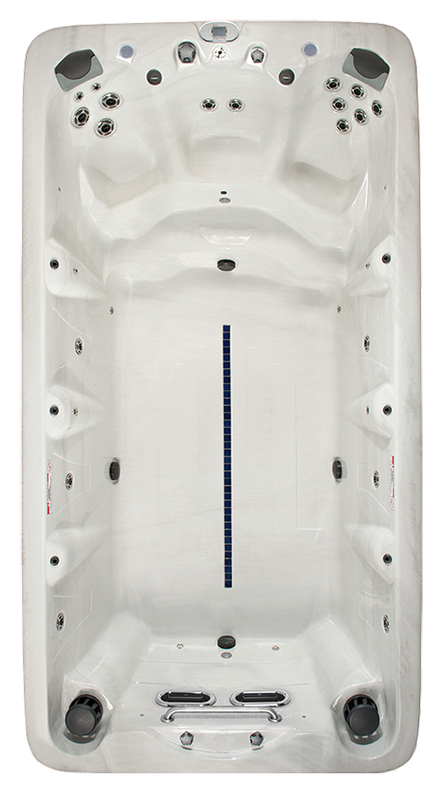 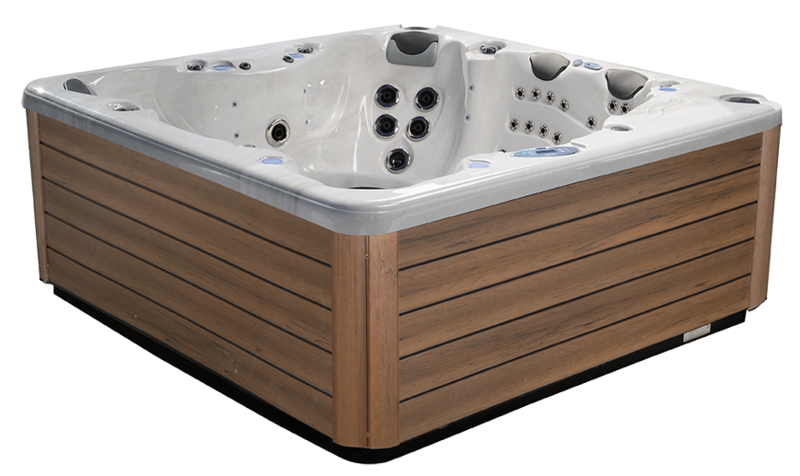 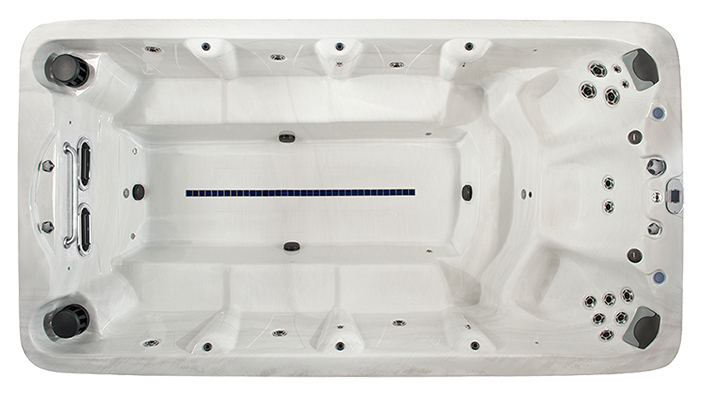 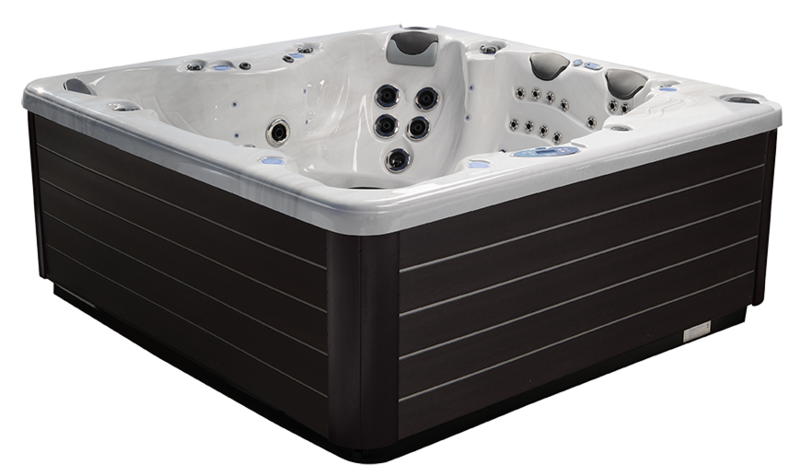 The American Whirlpool ML4 PowerPool is perfect for those who want variable swim speeds and hydrotherapy. 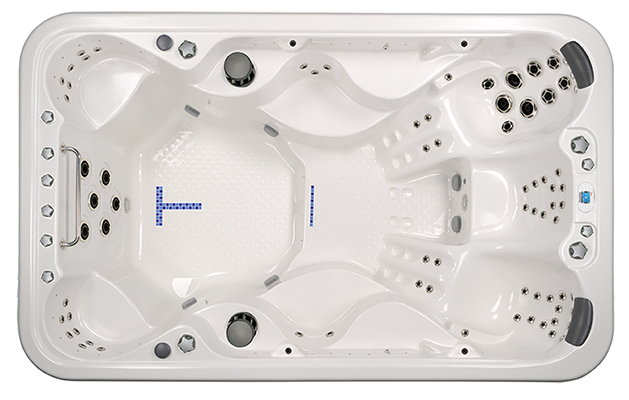 The M models come with 26 jets—19 hydrotherapy, 6 Aurora Cascade and 1 Ozone jet—with the MAAX Force Jet Propulsion system. 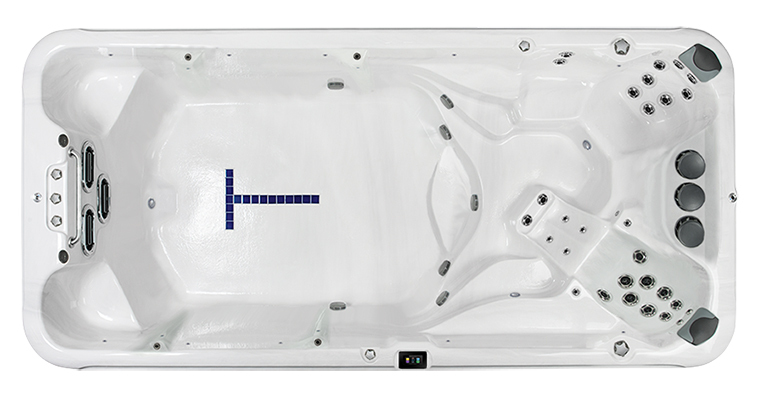 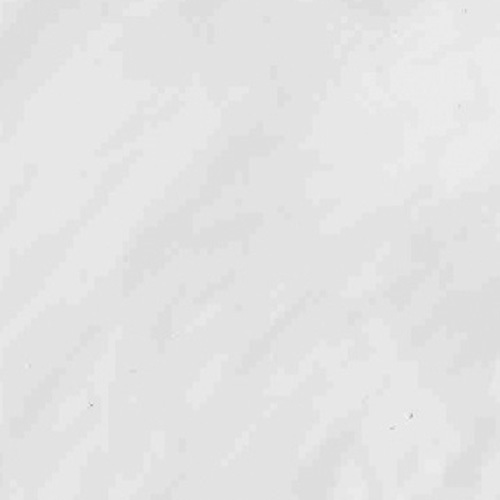 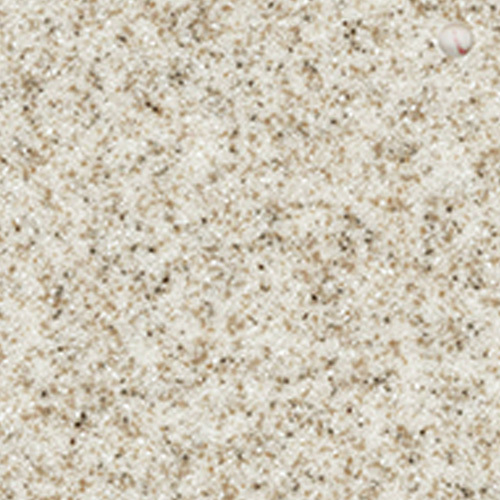 The PowerPool ML4 model also features the Modern Mocha, Resort Gray or Pecan Ridge cabinet options.